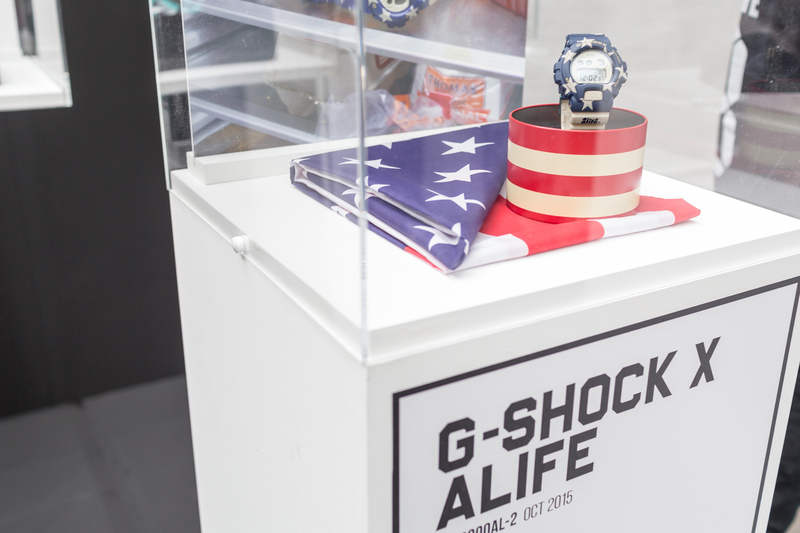 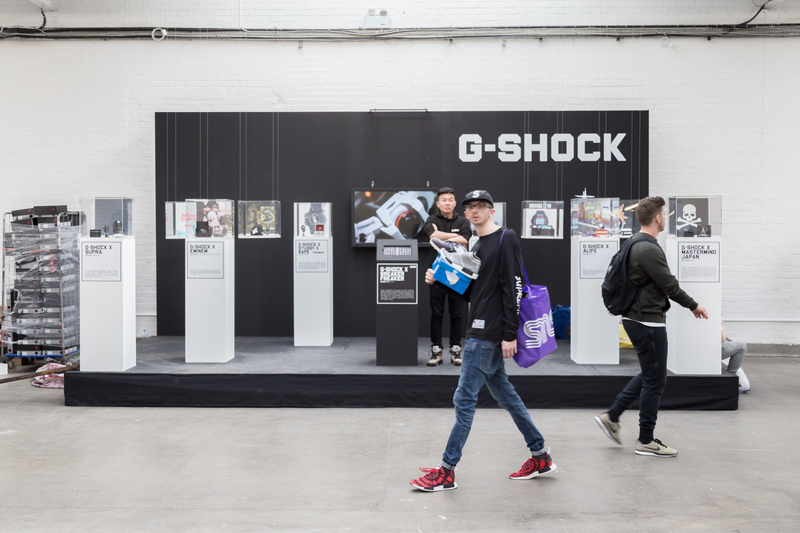 As always, the event had levelled up from the previous one, this time seeing a selection of new sellers and brands take part, including an impressive set-up from G-SHOCK showcasing some of their most notable collaborations from the past. 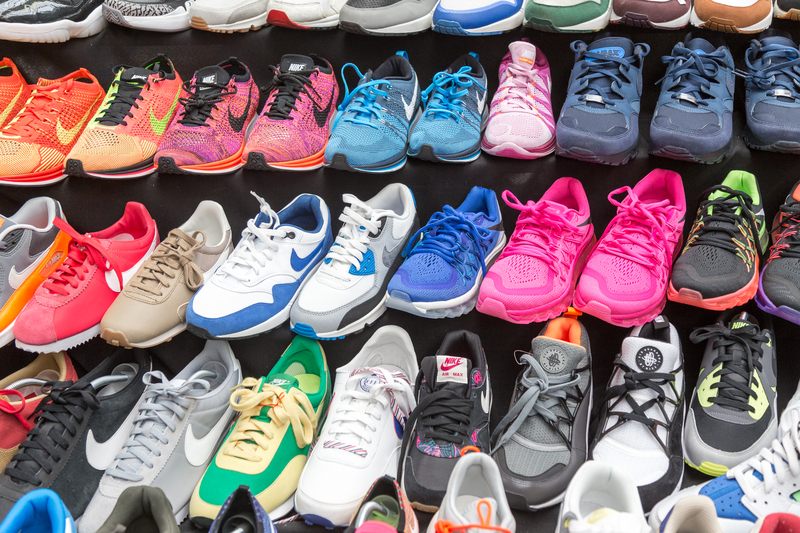 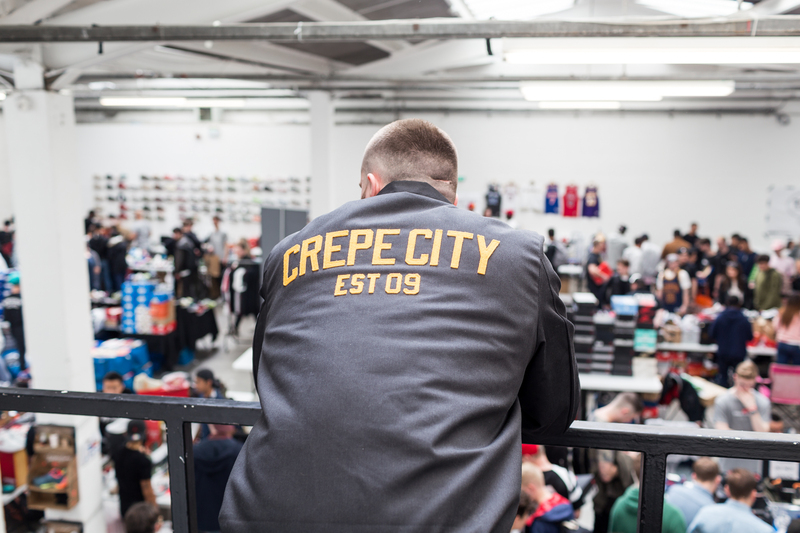 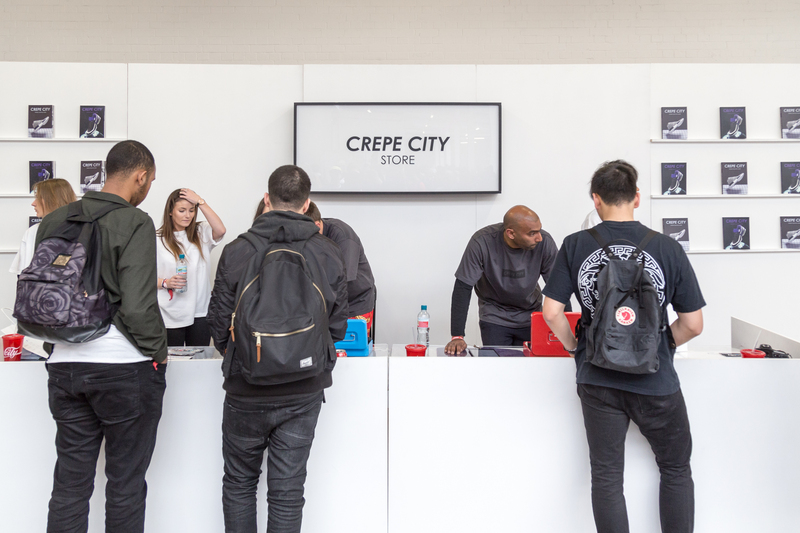 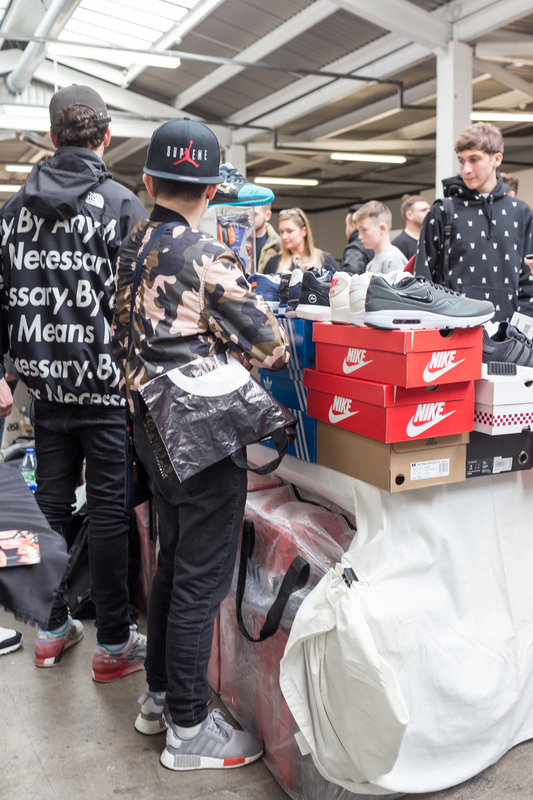 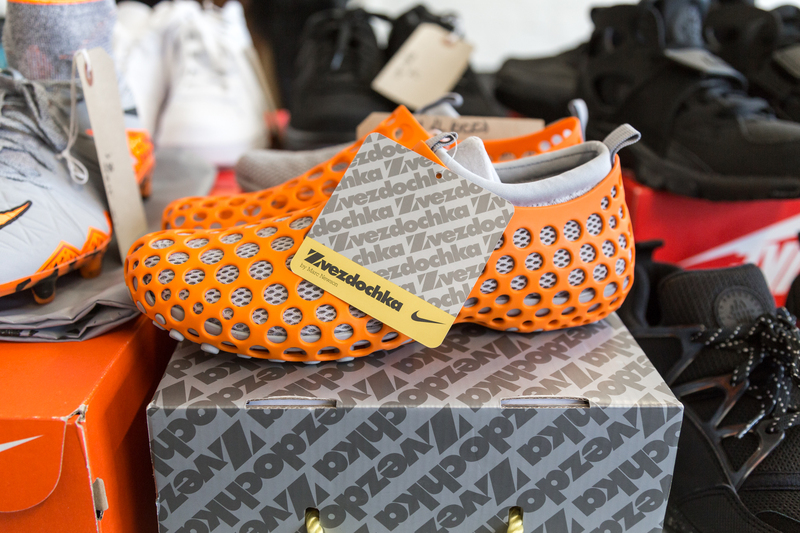 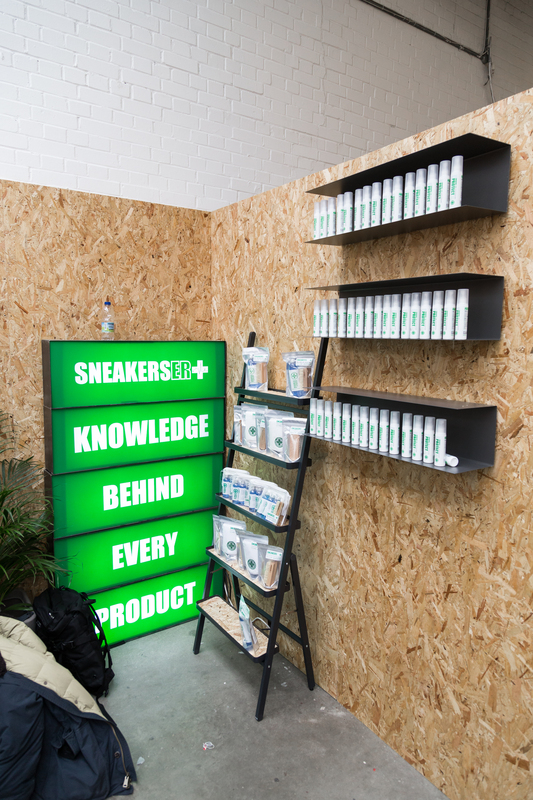 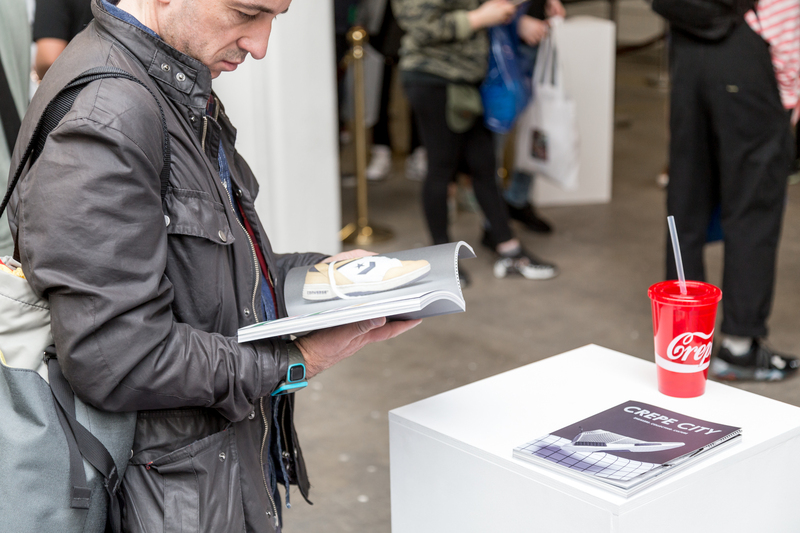 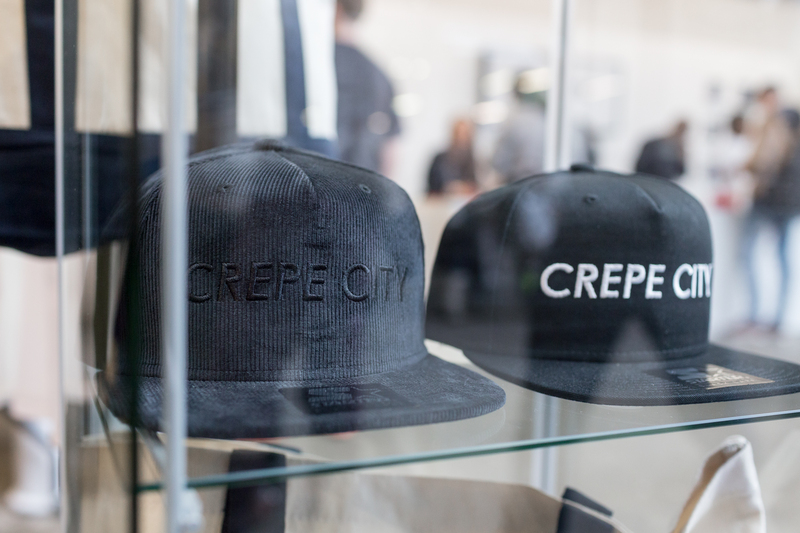 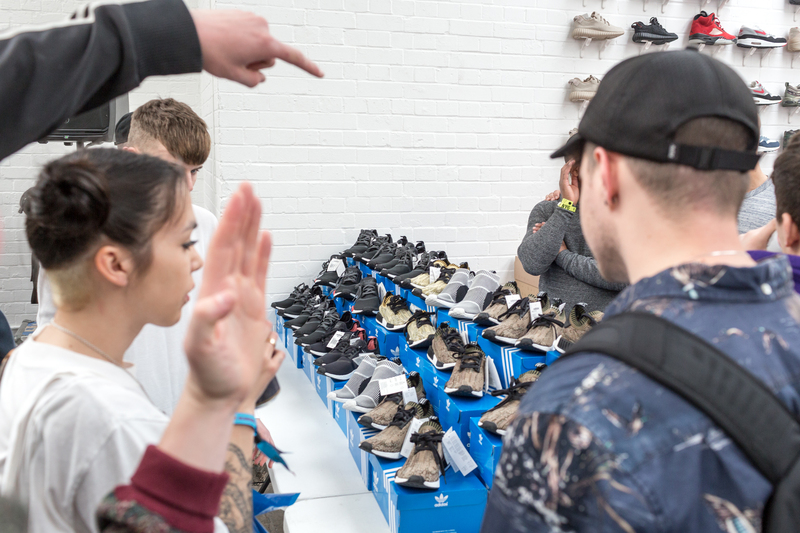 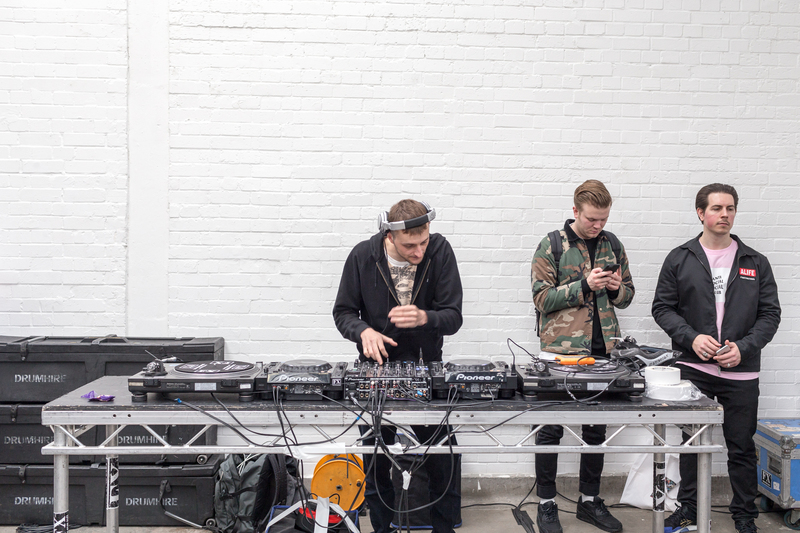 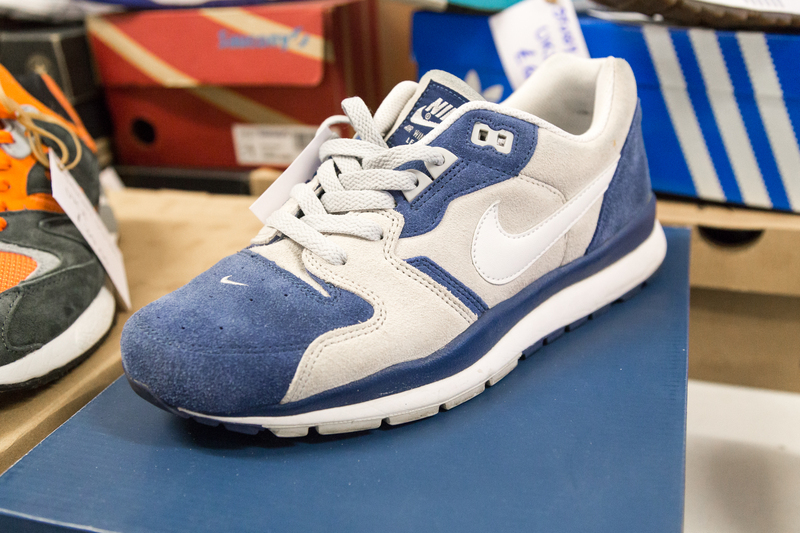 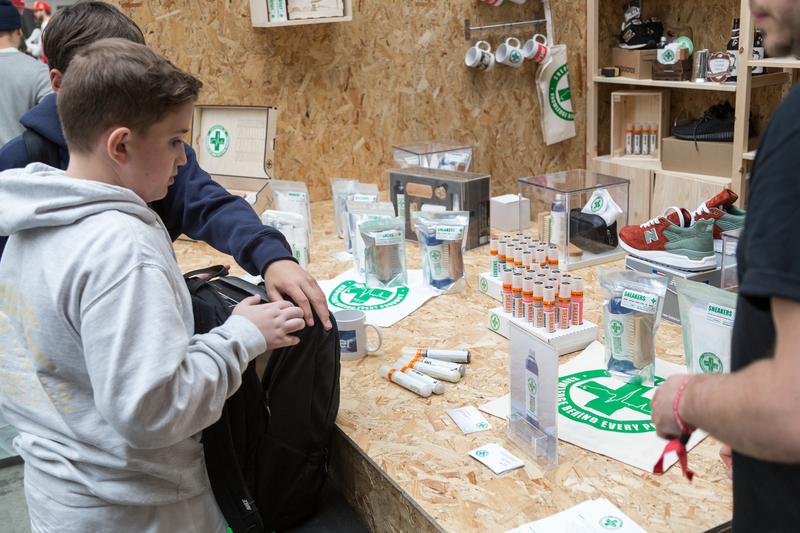 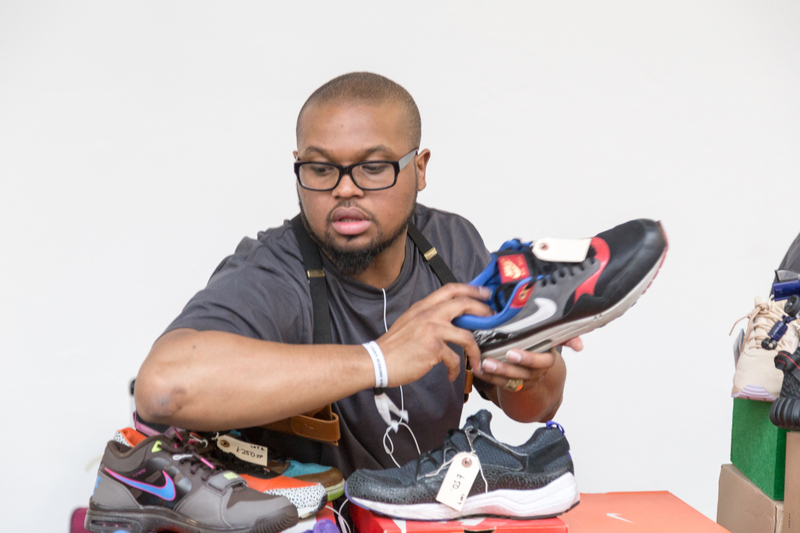 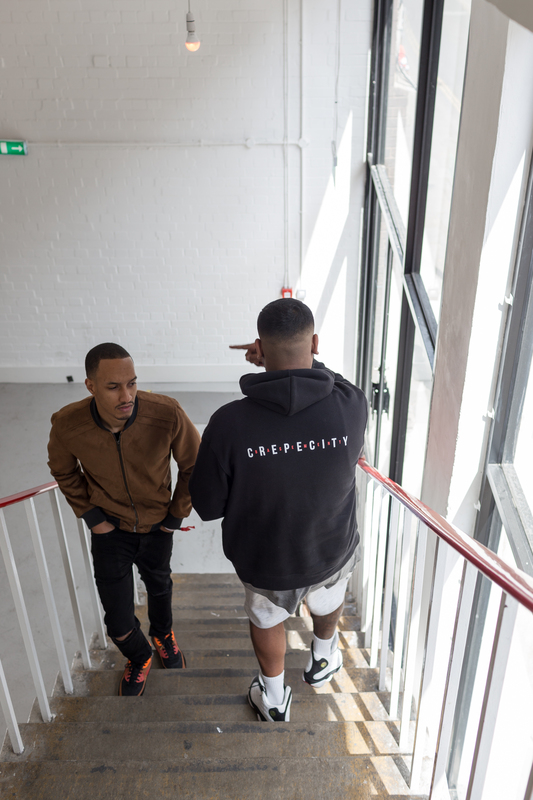 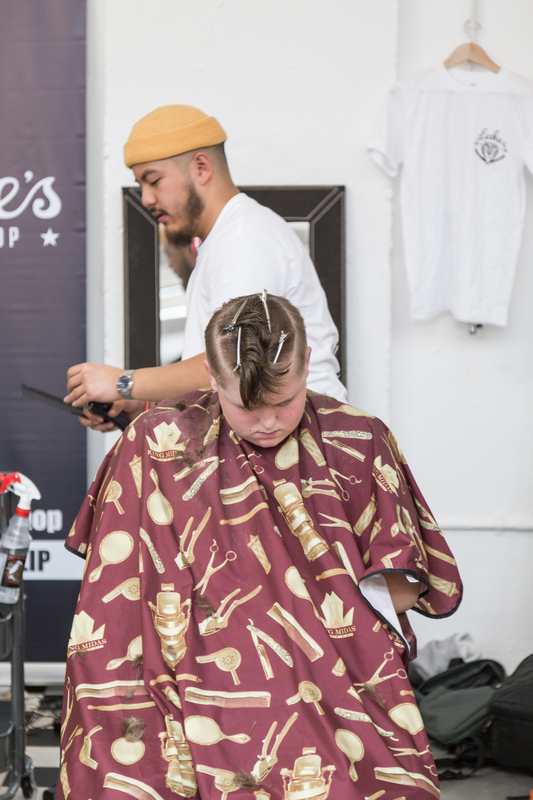 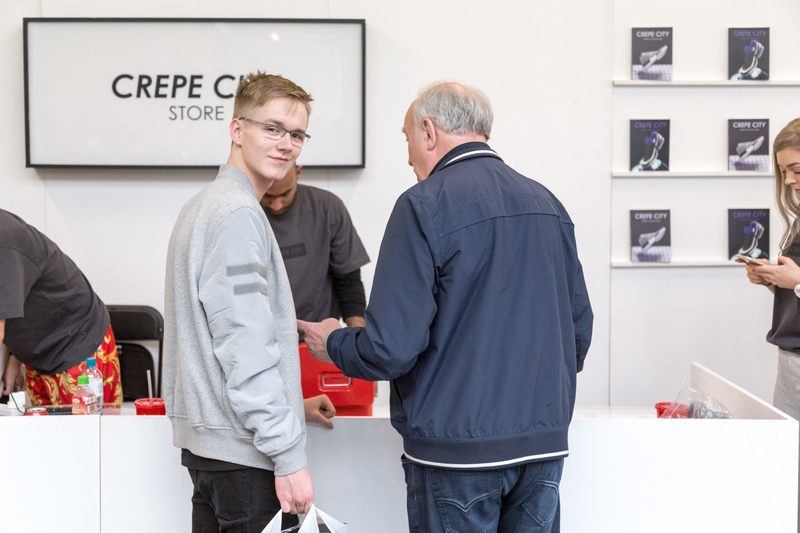 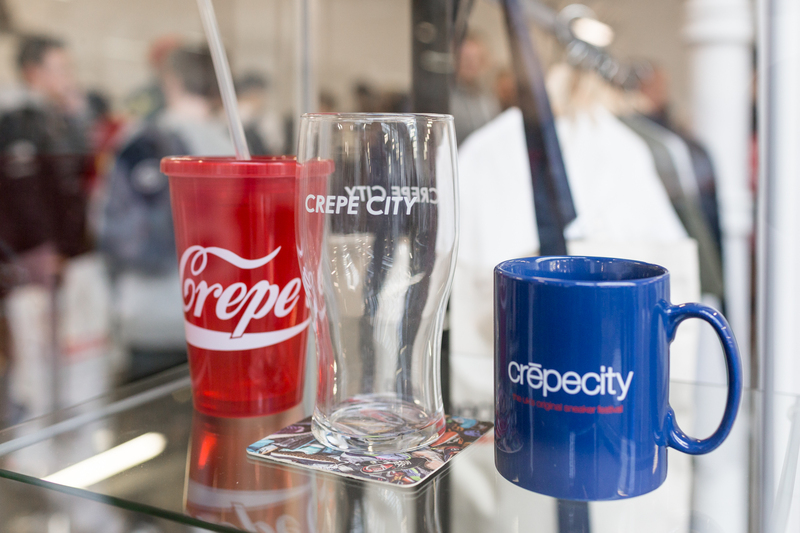 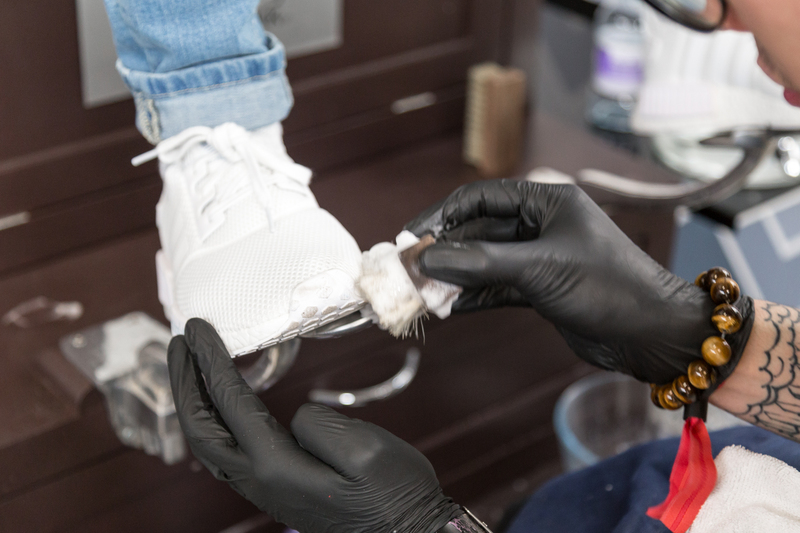 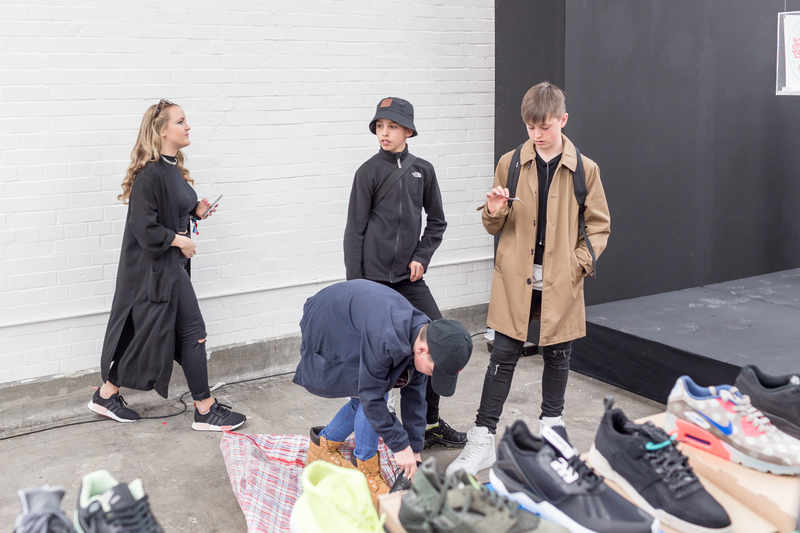 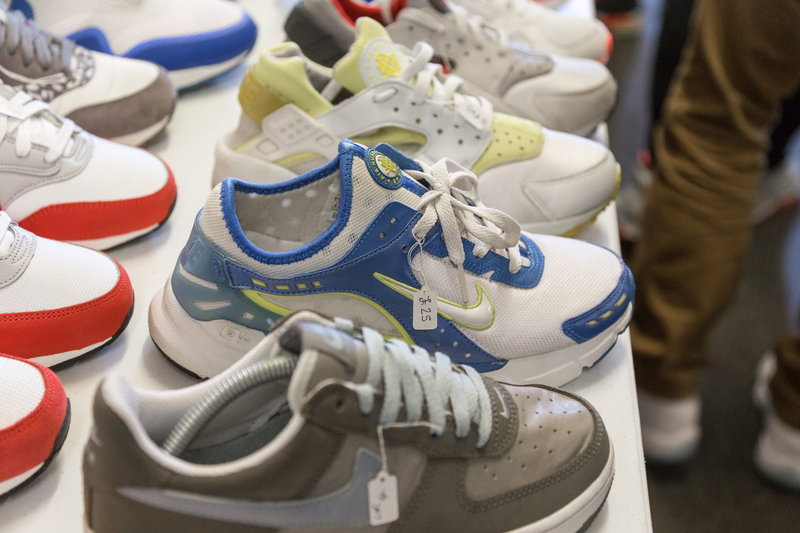 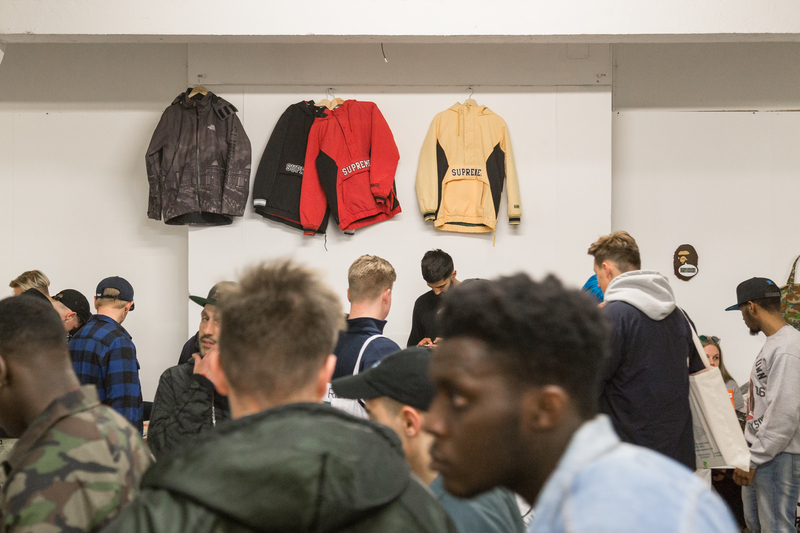 Jason Markk were on hand once again to clean up people’s footwear, while the CREPE CITY store offered another hotly received selection of merchandise alongside CREPE CITY magazine issue 02. 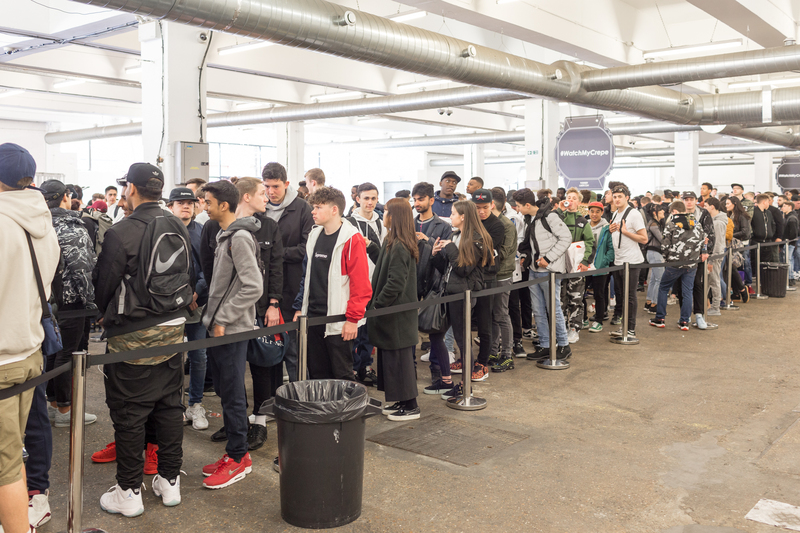 This event felt a lot less chaotic that previous events. 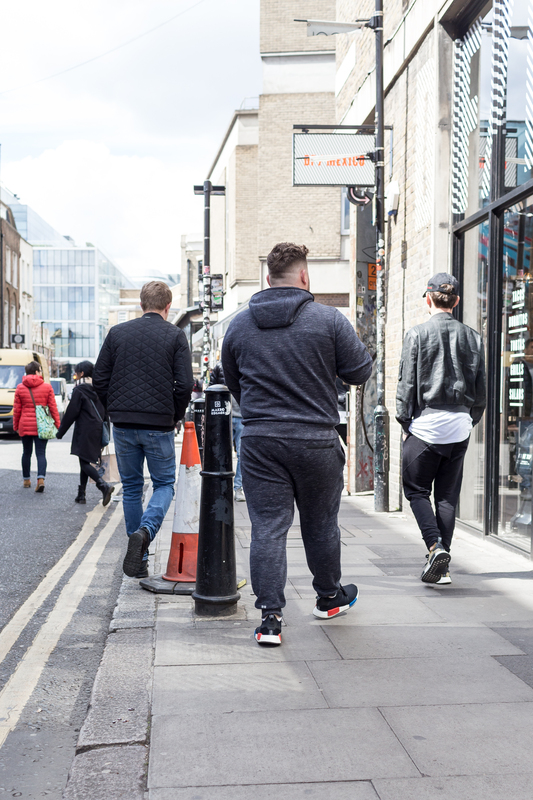 Not less busy, just less squashed and a lot easier to navigate. 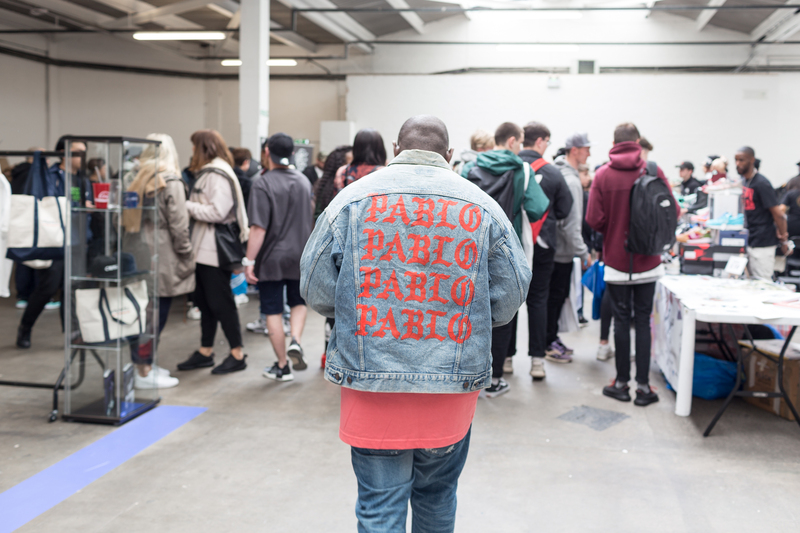 Thumbs up for that. 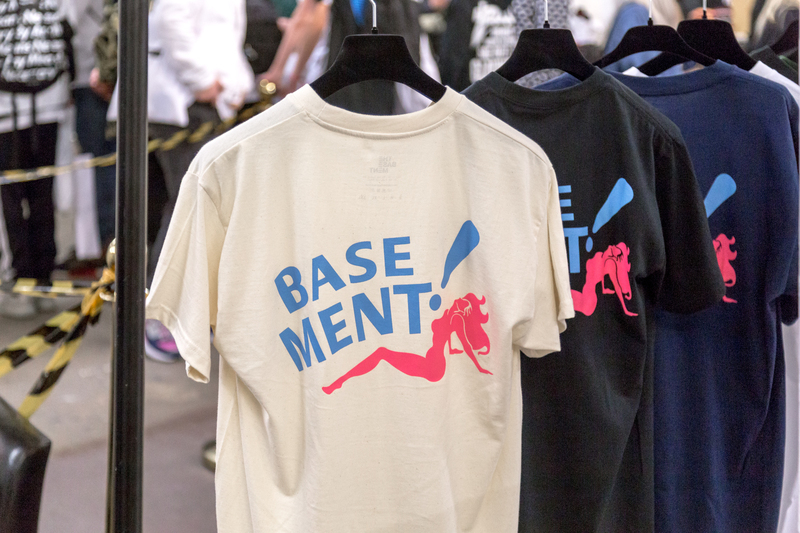 The Basement represented to full effect for this event, setting up a large store in their own room with a selection of merch that flew off the rails, as well as bringing a selection of Reuben Dangoor’s works to the event as an exhibition that was a seriously good addition and a nice touch. 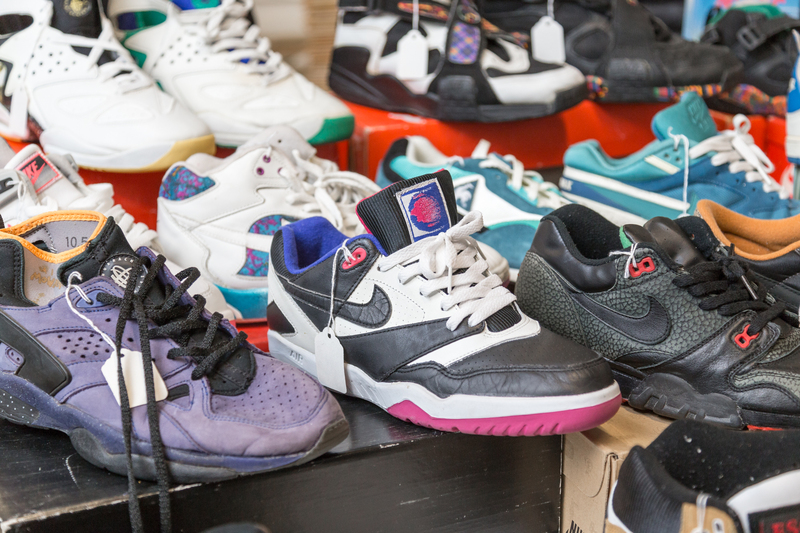 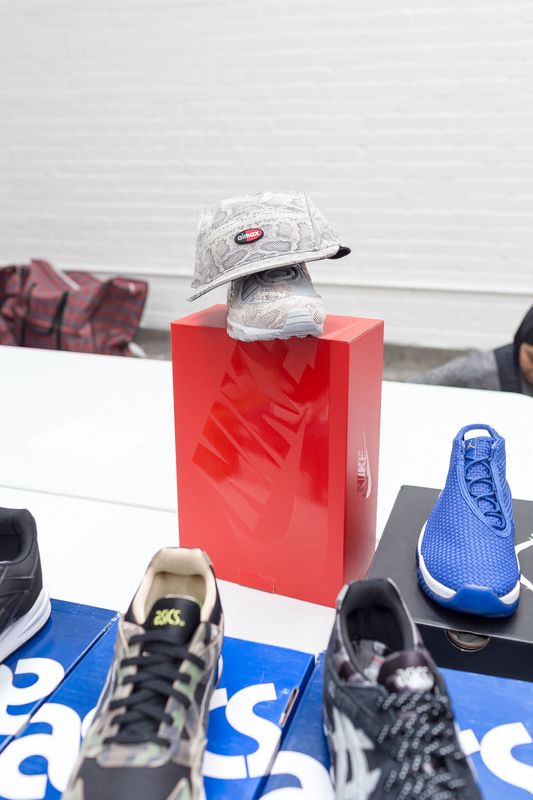 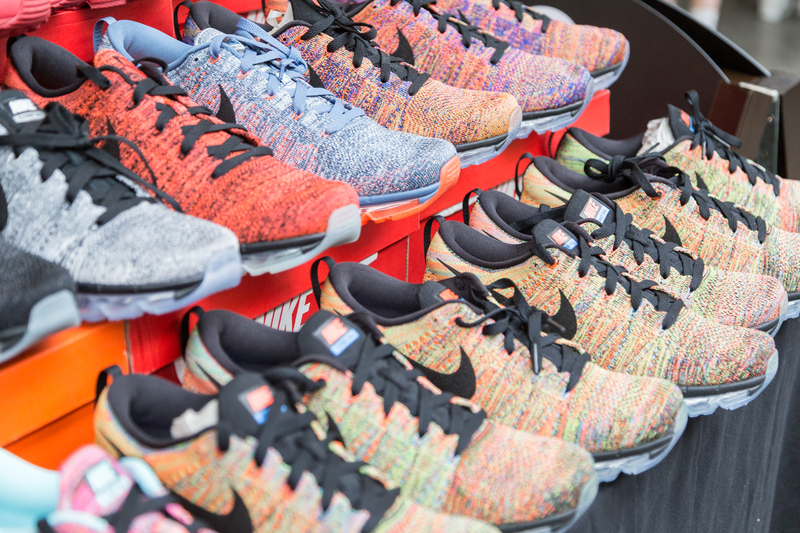 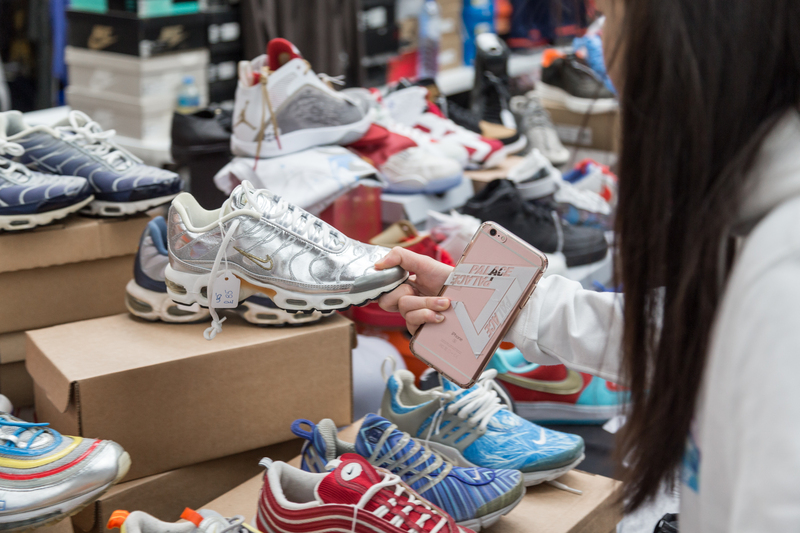 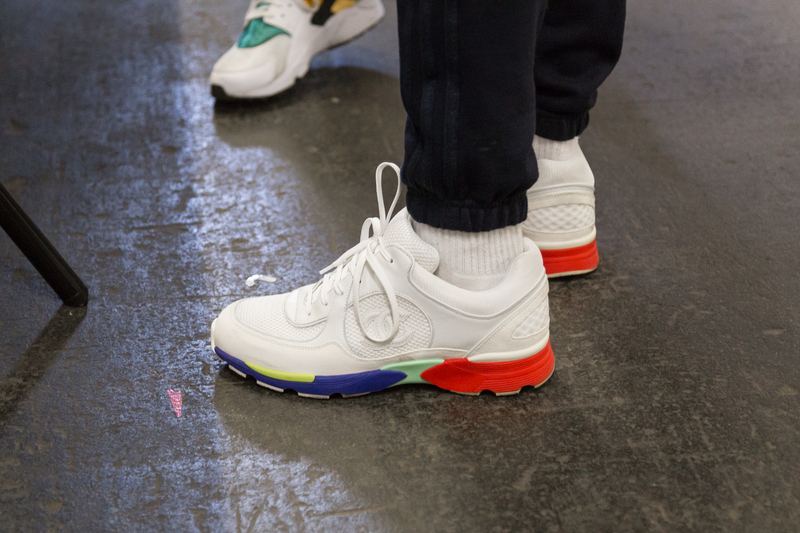 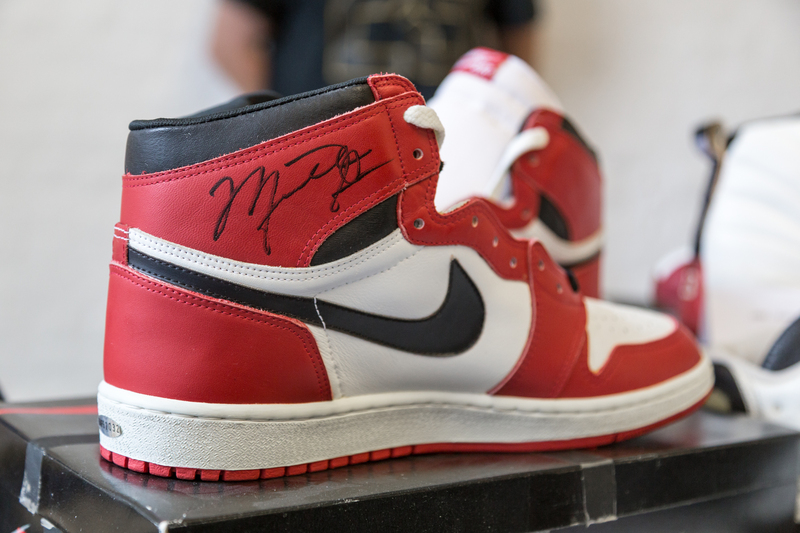 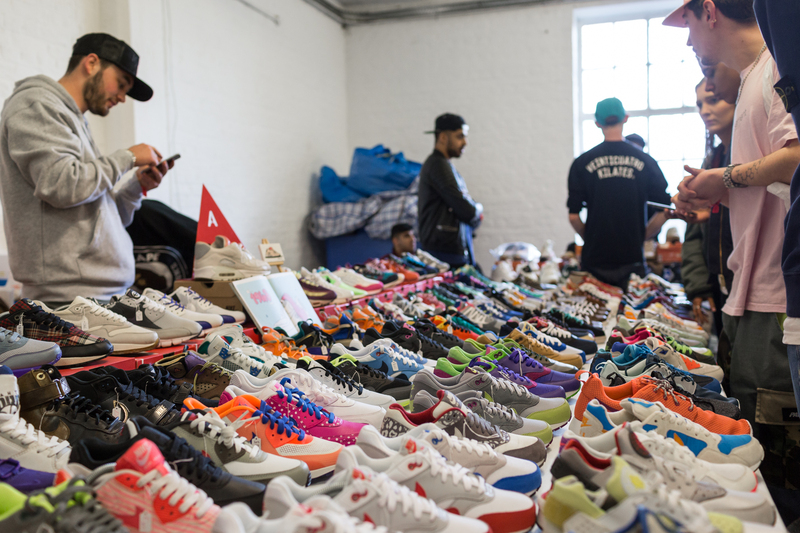 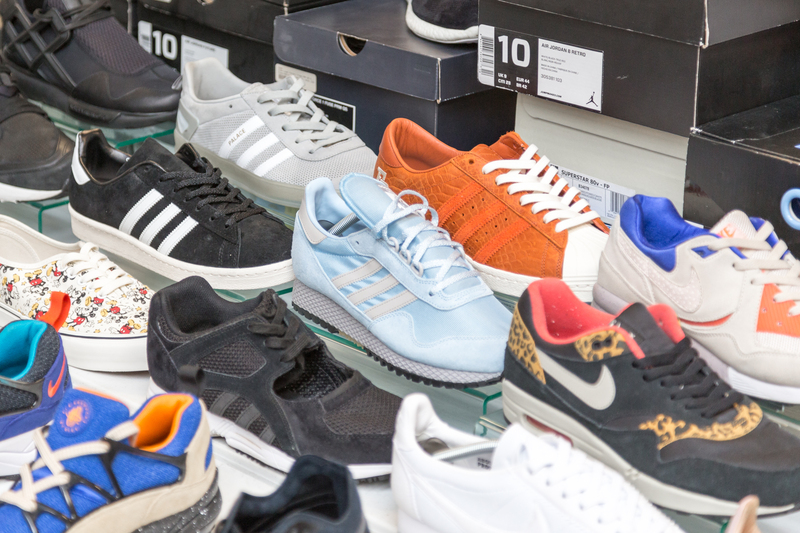 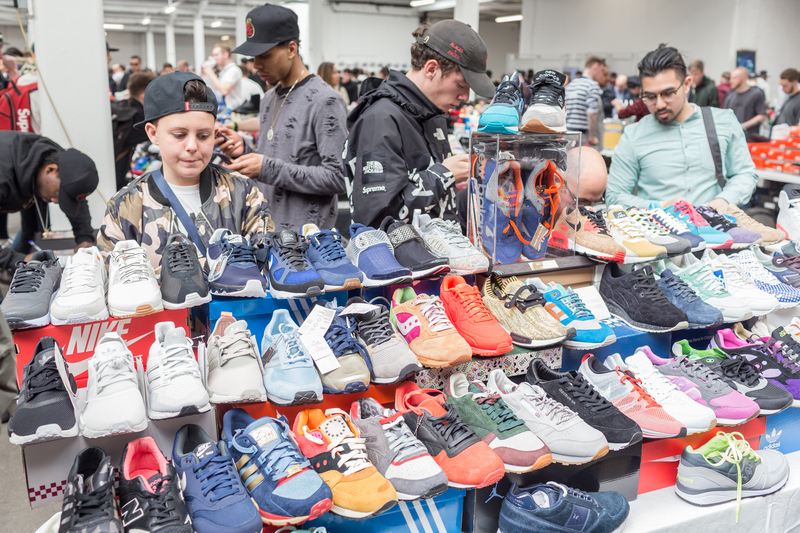 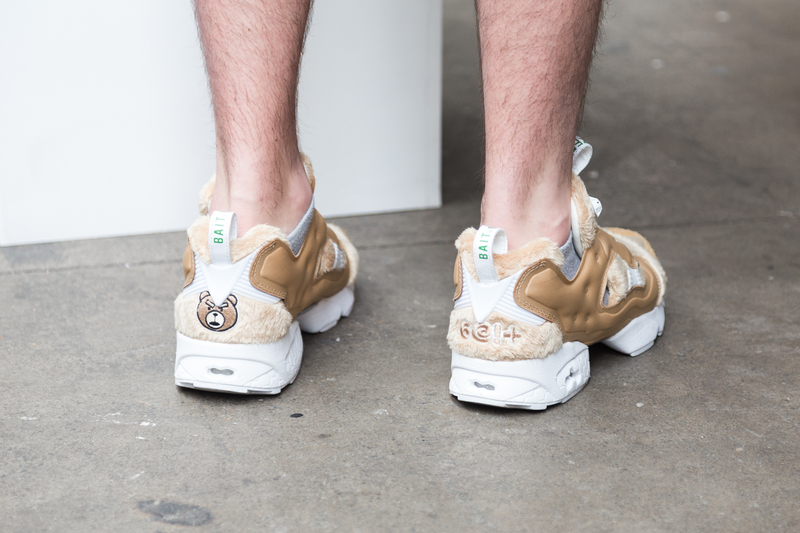 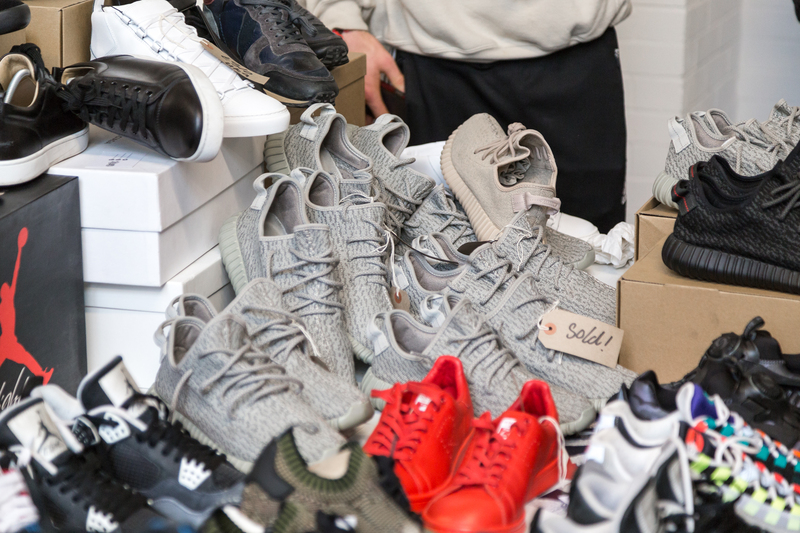 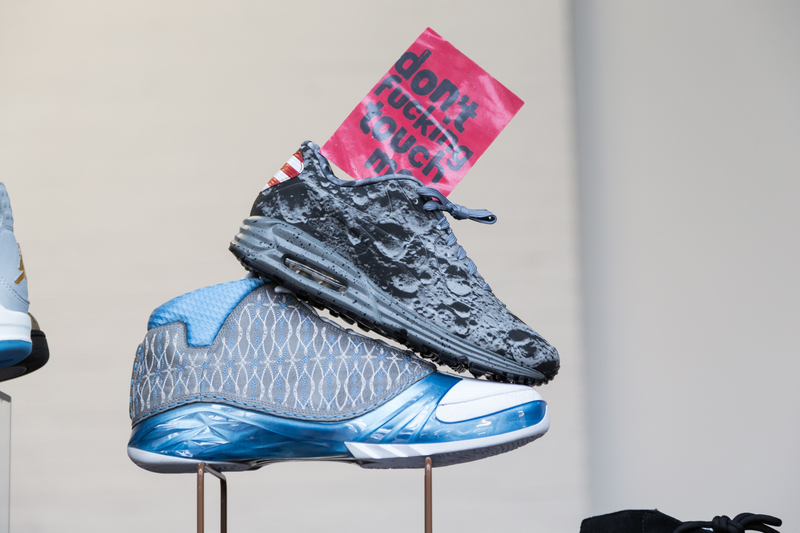 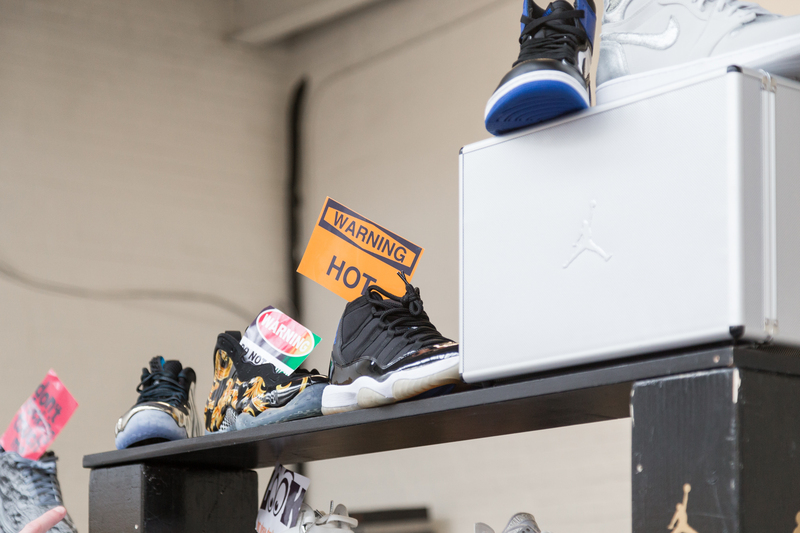 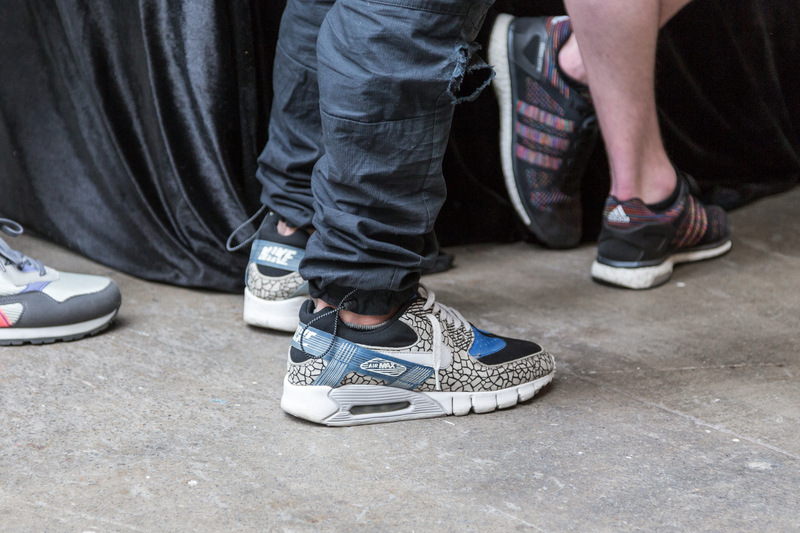 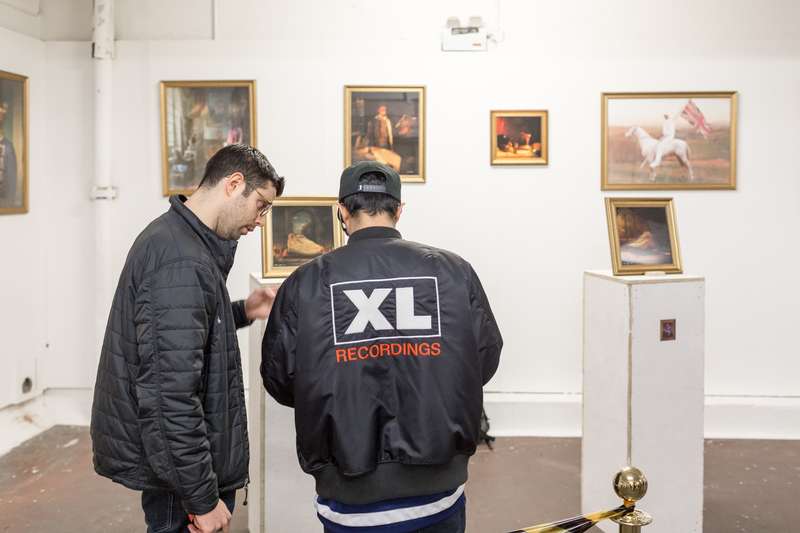 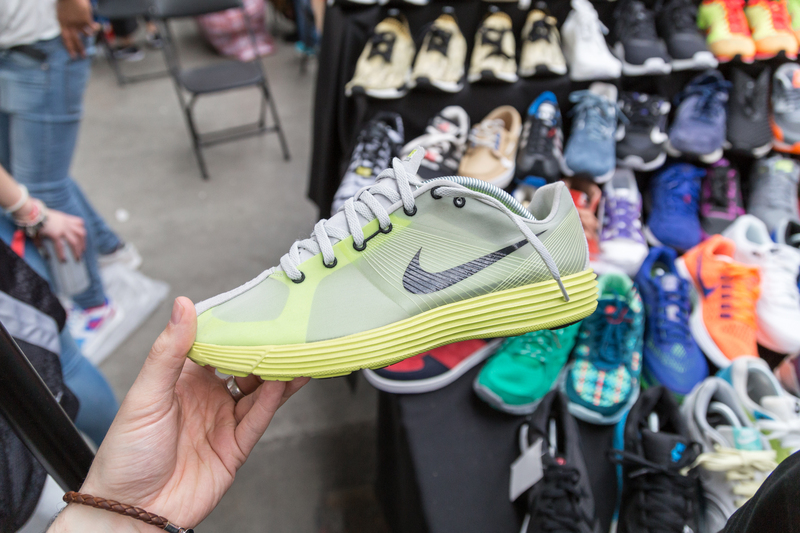 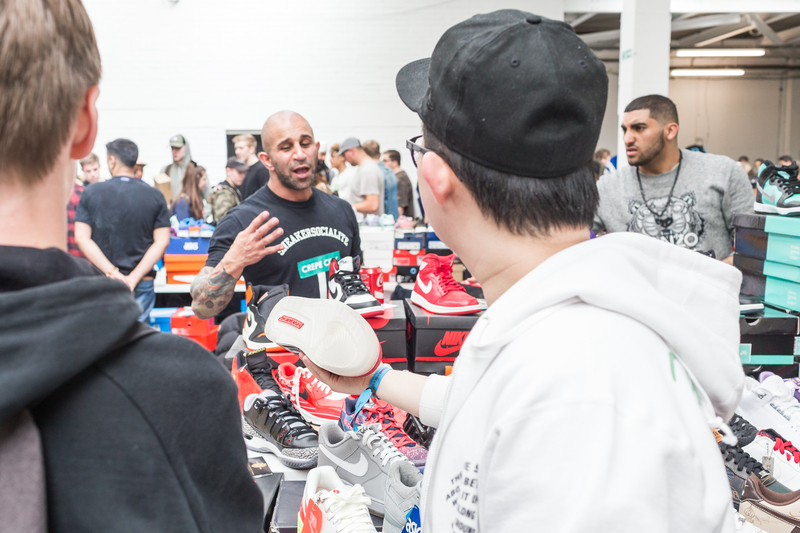 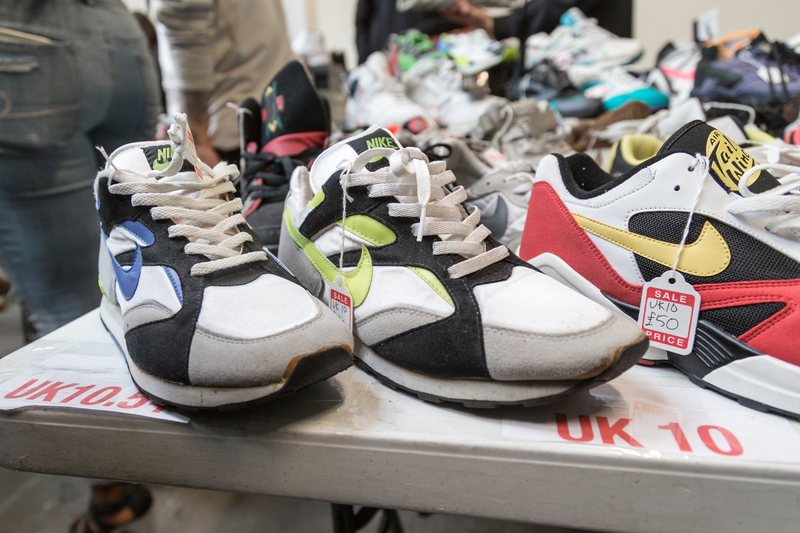 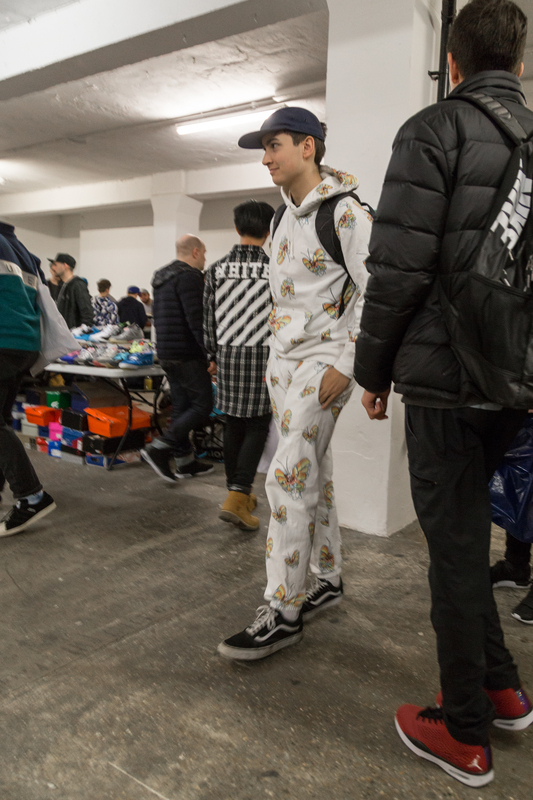 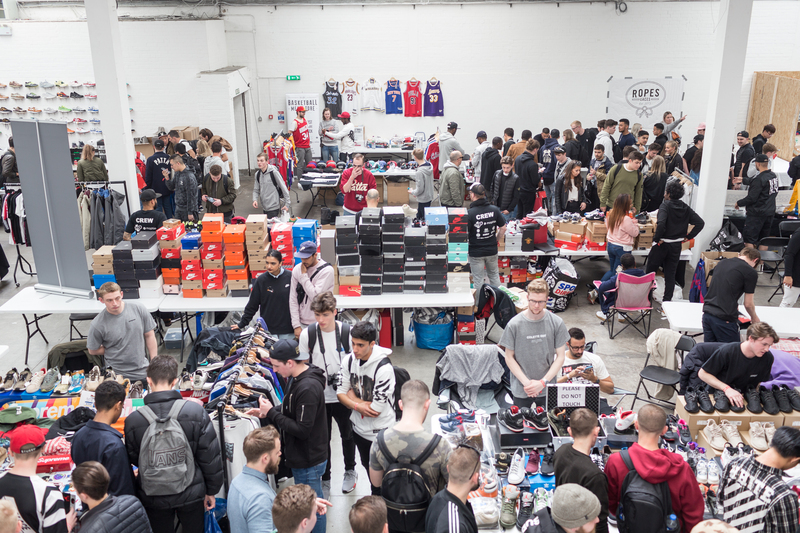 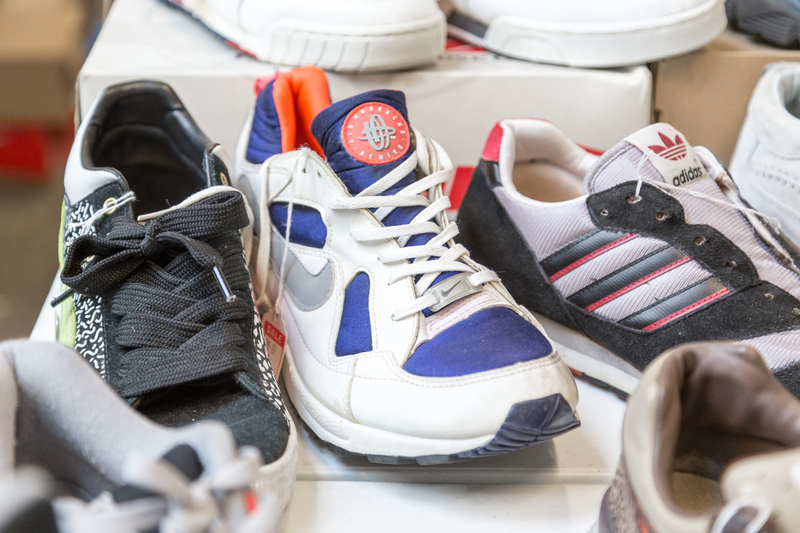 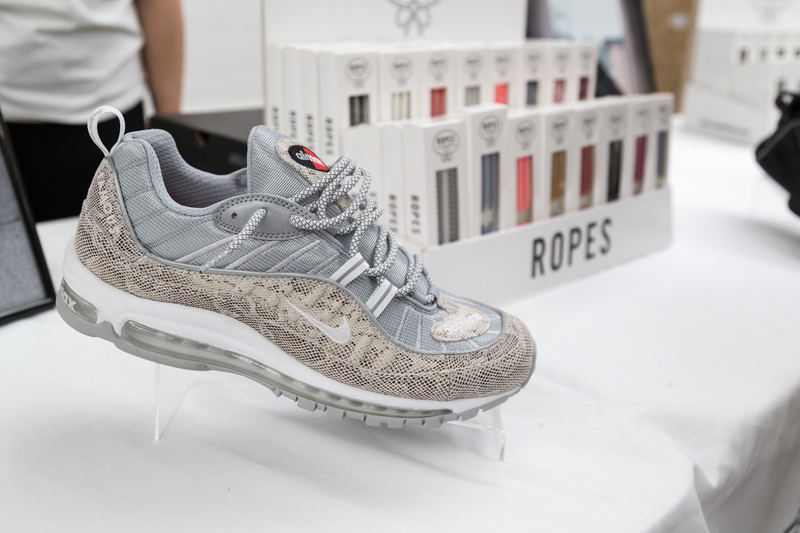 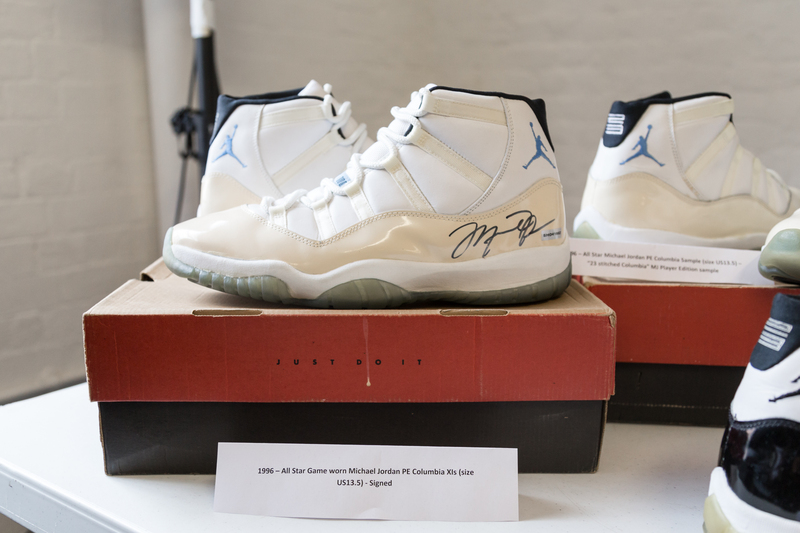 Check out our photos from the event below, including some of our favourite finds amongst the thousands of sneakers on display, both on stands and on foot.